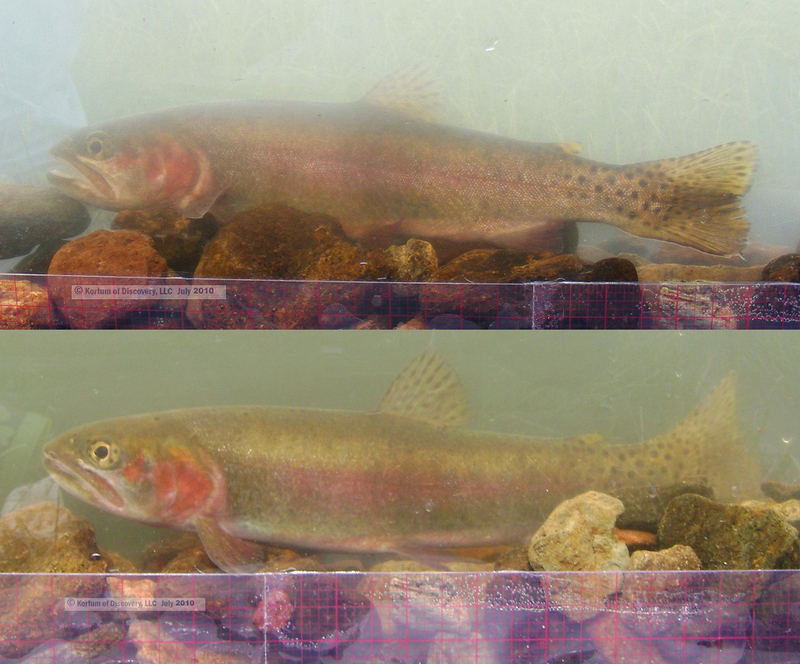 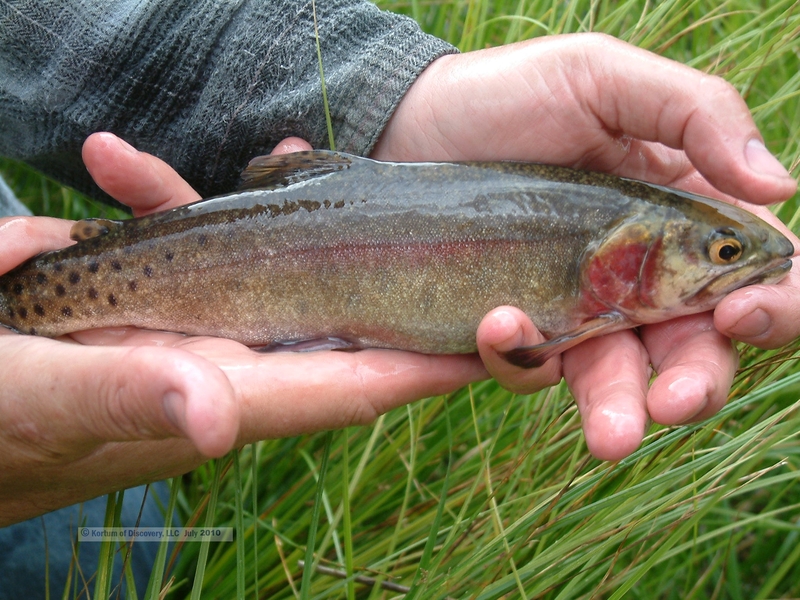 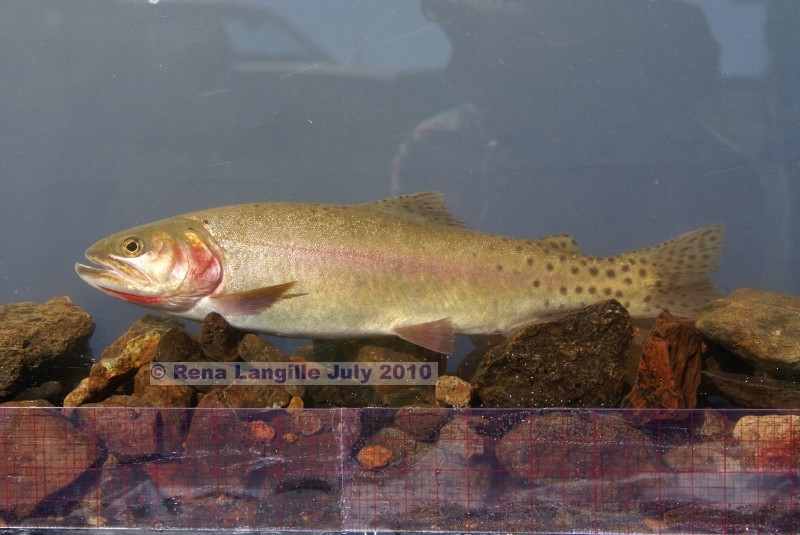 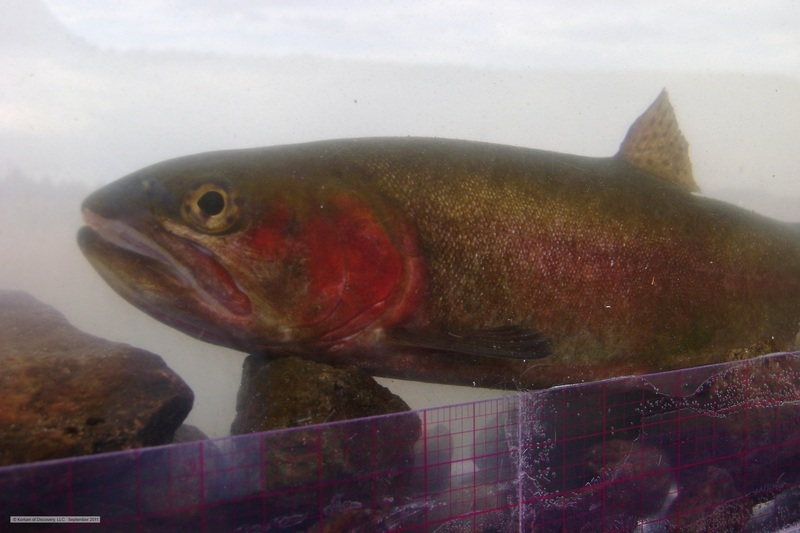 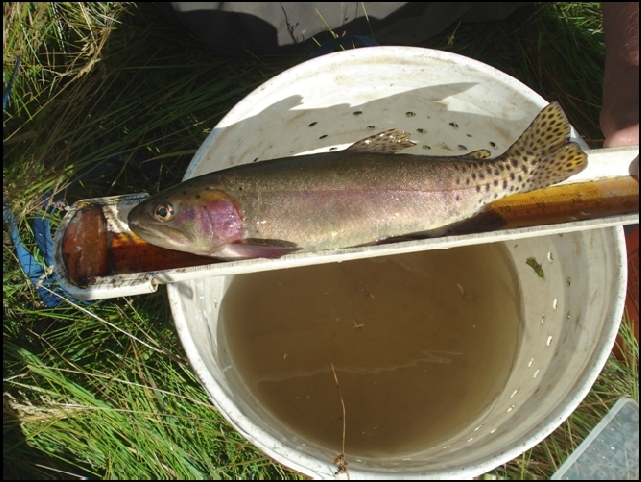 __________________________________________________________ Of course, as the title implies, that has been the dilemma (an oxymoron) and difficulty from the very beginning with this remnant of phenotypical Alvord cutthroat trout . 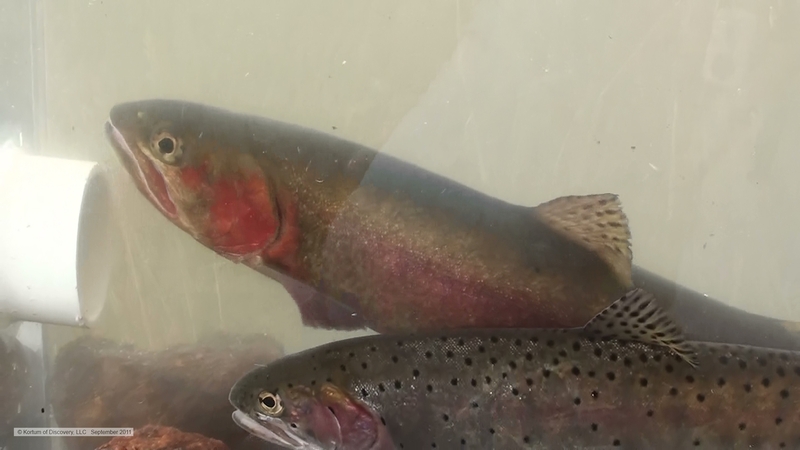 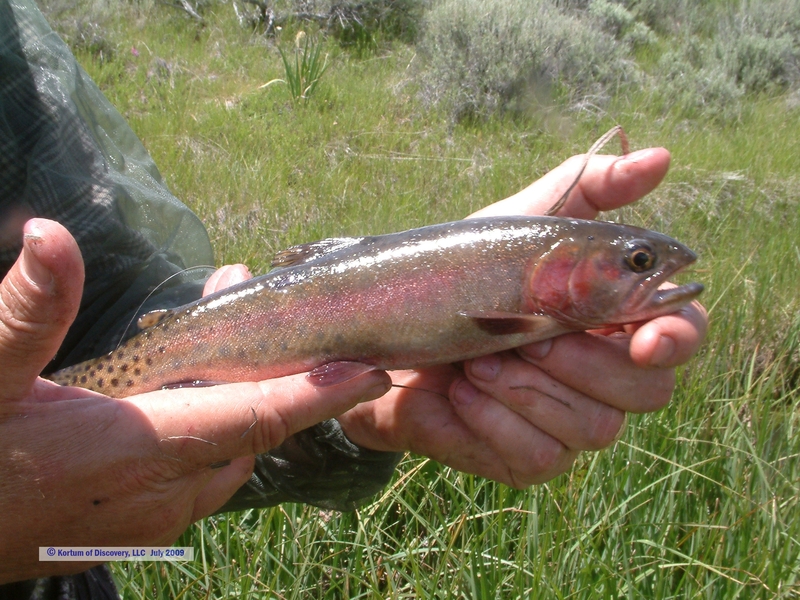 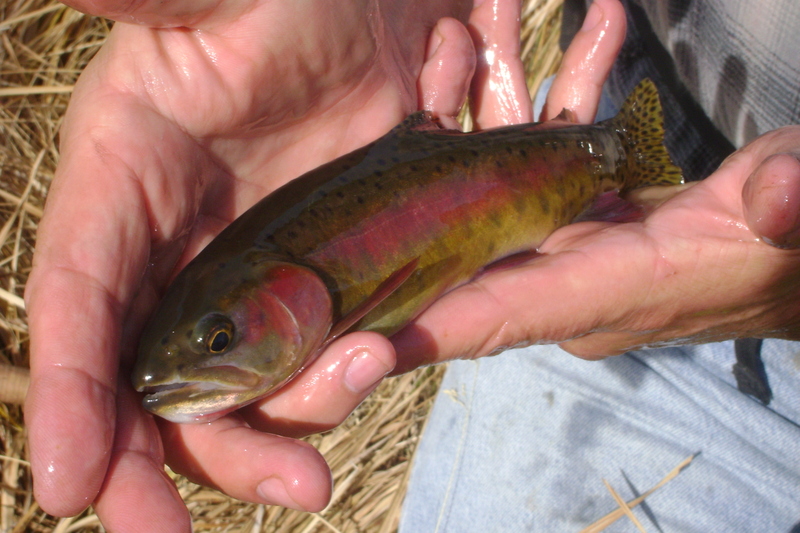 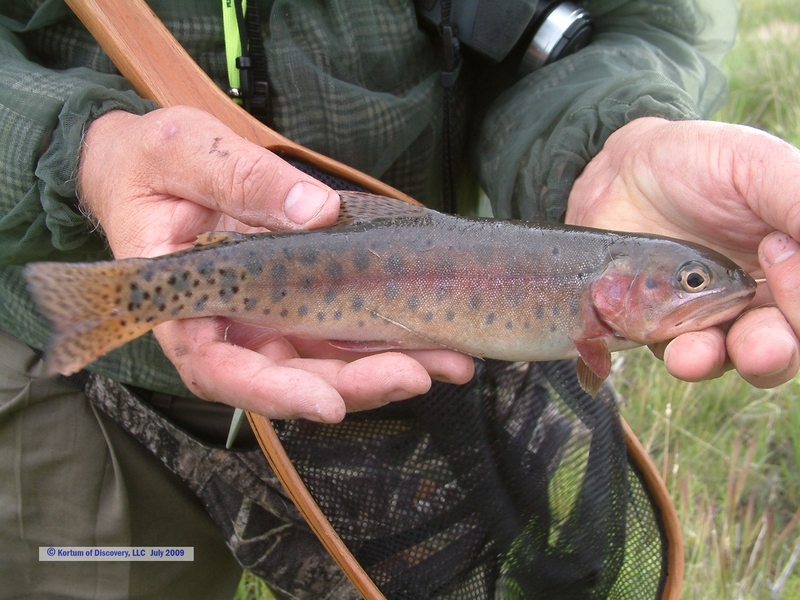 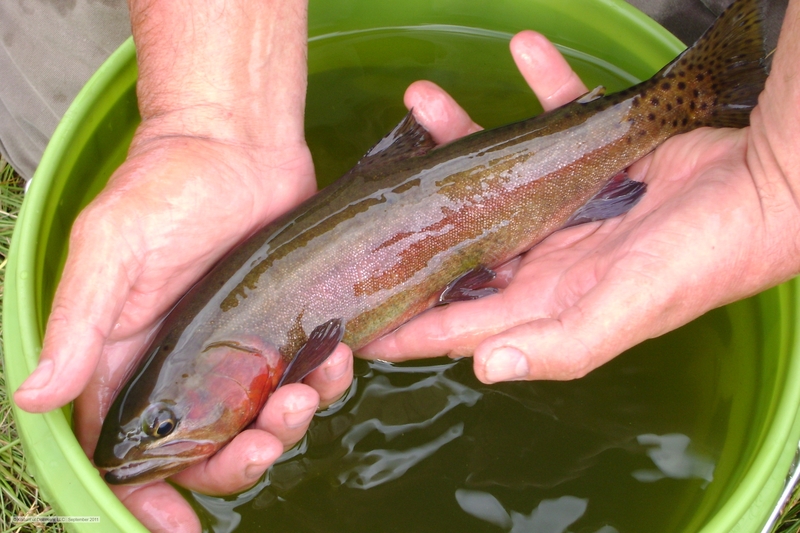 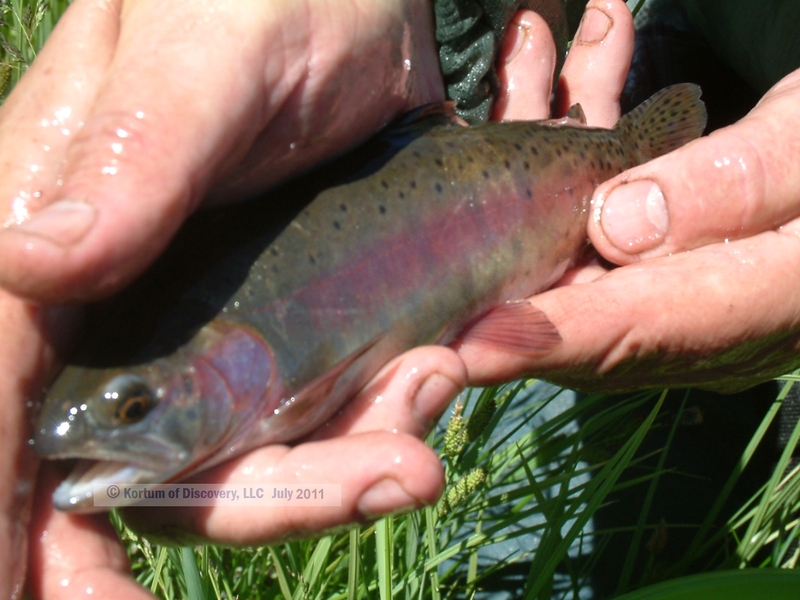 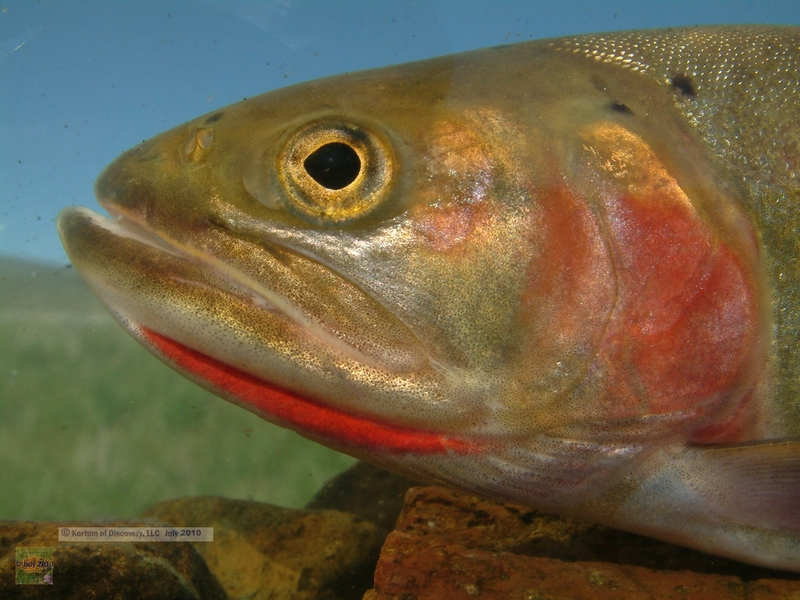 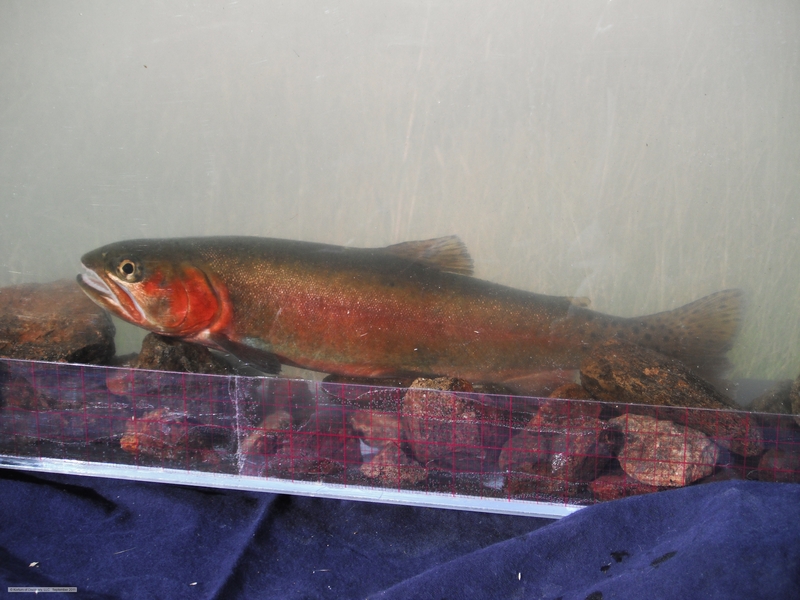 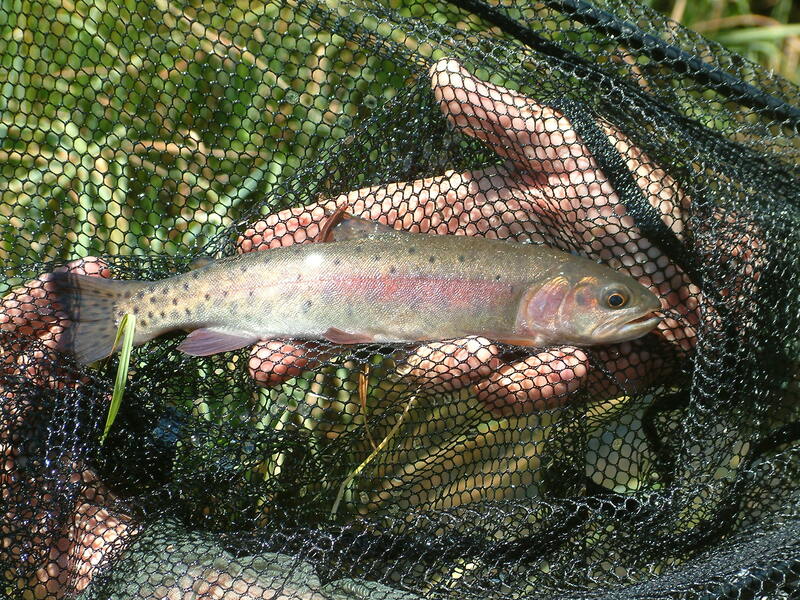 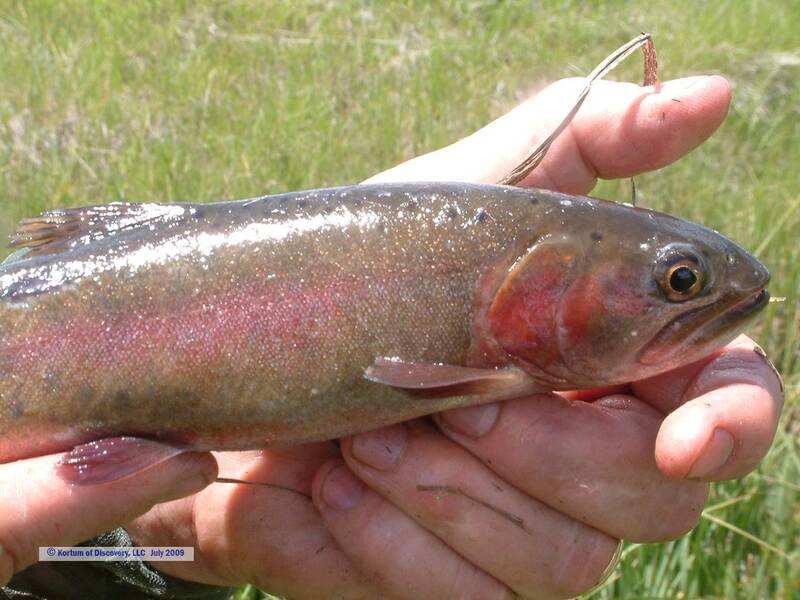 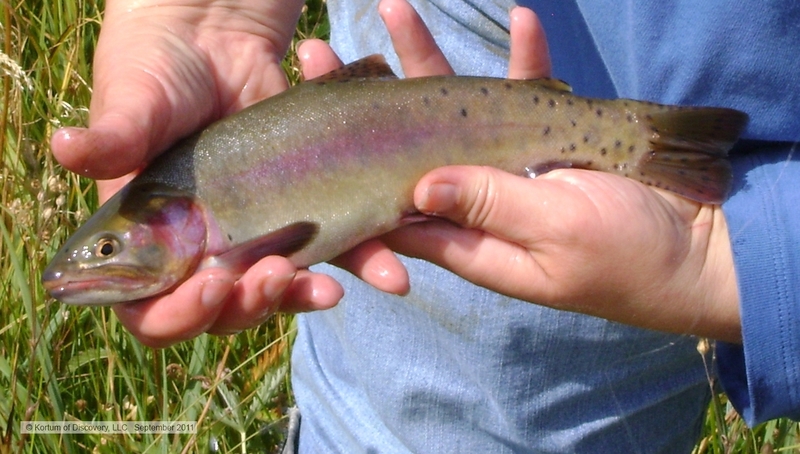 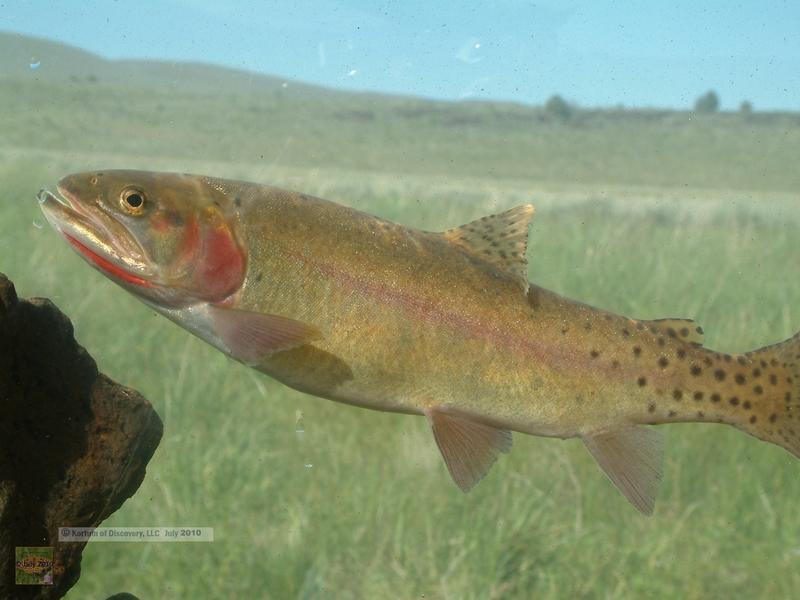 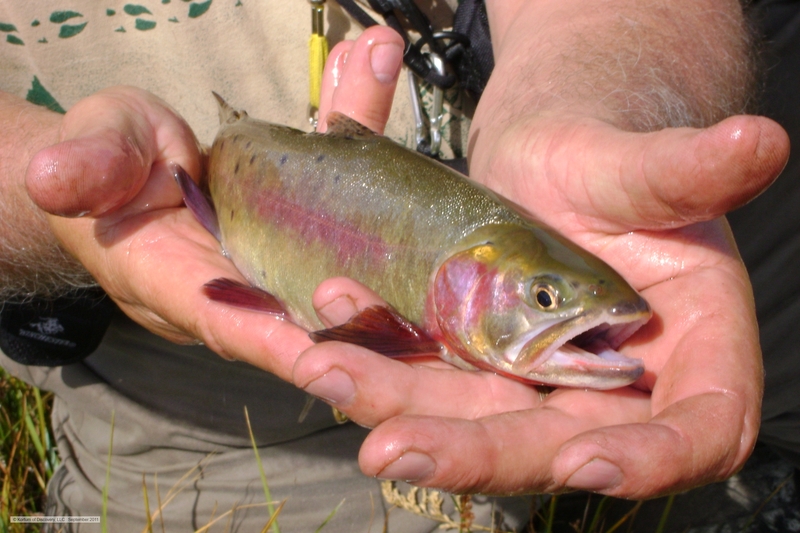 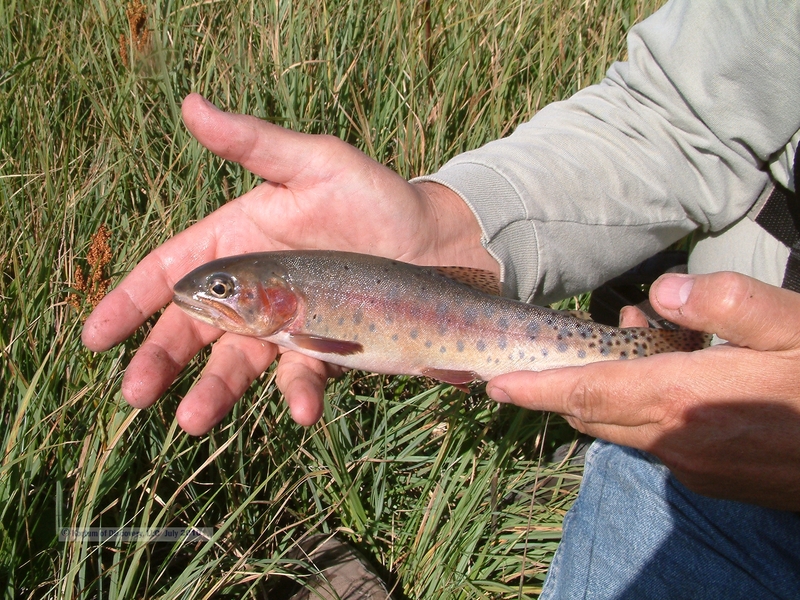 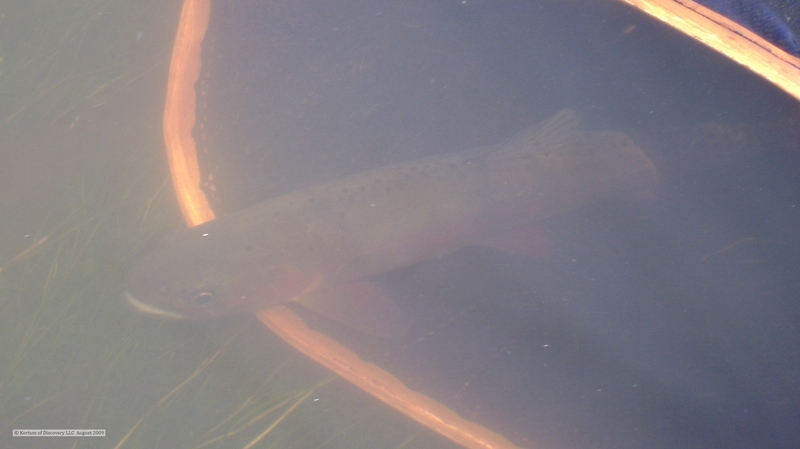 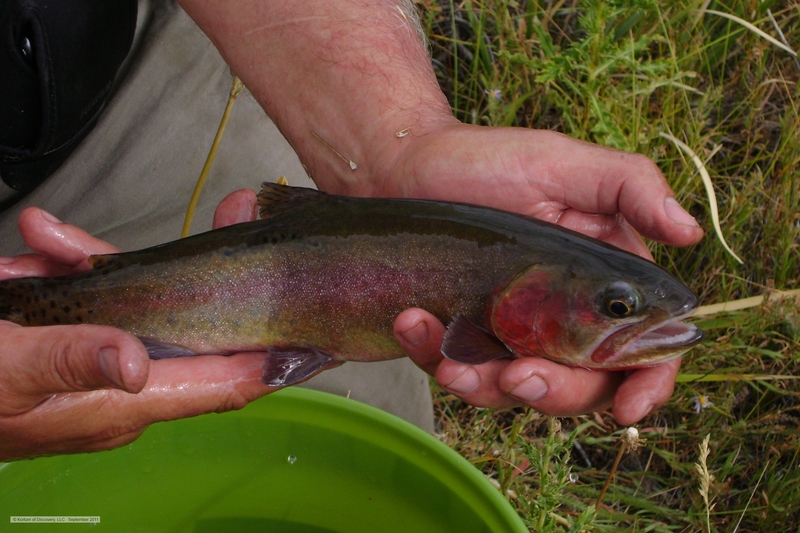 . .
__________________________________________________________ Native Trout Enthusiasts have hoped, against hope that by now a plan would be underway to at least protect and preserve the phenotypical Alvord cutthroat trout that can be found in ***** Creek.